Click on the picture to get this poster! Hang it up with pride, of course! 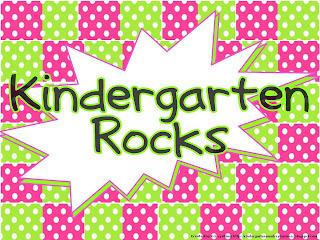 I made this printable poster because I really think Kindergarten Rocks. If anyone out there is interested in other grades, please let me know in the comments and I can whip it up for you! I started with kindergarten because I know that is the abundance of my fans BUT I also know there are other grades here, too, and I appreciate ALL of you. I also wanted to celebrate making 1000 fans on my Facebook Fan Page. 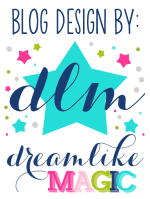 If you are on facebook, it is the easiest way to keep up with your favorite blogs. 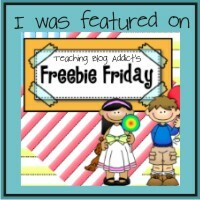 I post all of my blog posts there PLUS I share other ideas and freebies I might find scattered around the web. Go here and LIKE Mrs. Miner's Monkey Business Fan Page and it will show up in your feed. I will tell you that the more you "interact" with my status updates, the more likely my updates will show up for you.